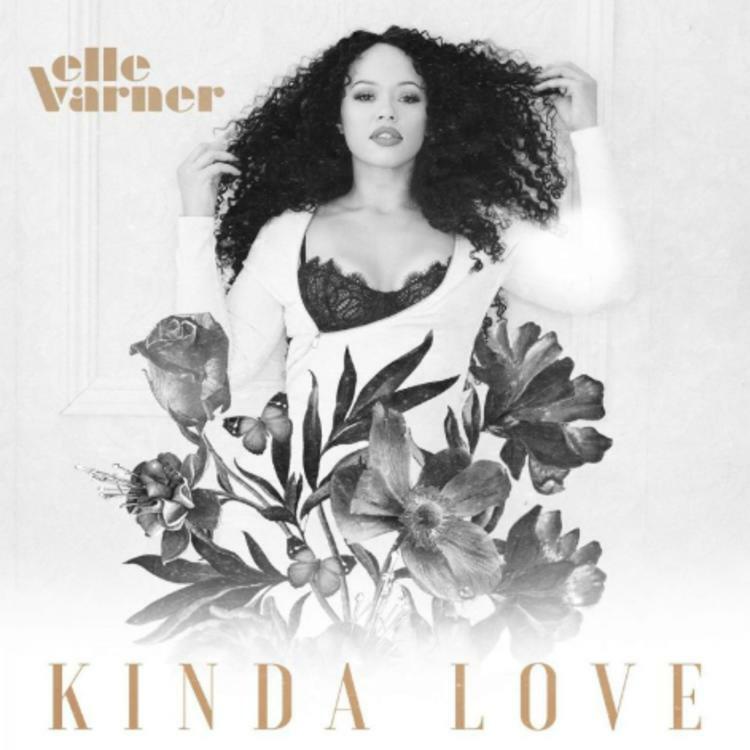 Elle Varner Drops New Single "Kinda Love"
Elle Varner has been having quite a welcome back in 2019. After dropping off her single “Pour Me” featuring Wale last month, she’s back at it with “Kinda Love”. 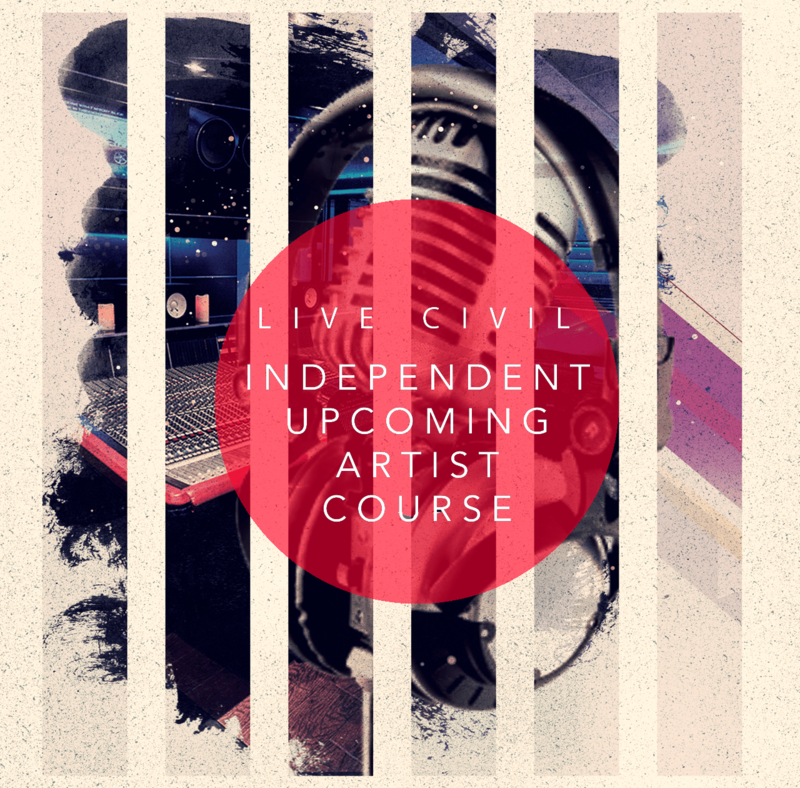 Kinda Love is Elle’s message to men that she wants more than a late night call, wanting more “good loving and some conversations.” This latest single follows up to last month’s drop, which will be featured on Varner’s upcoming album.